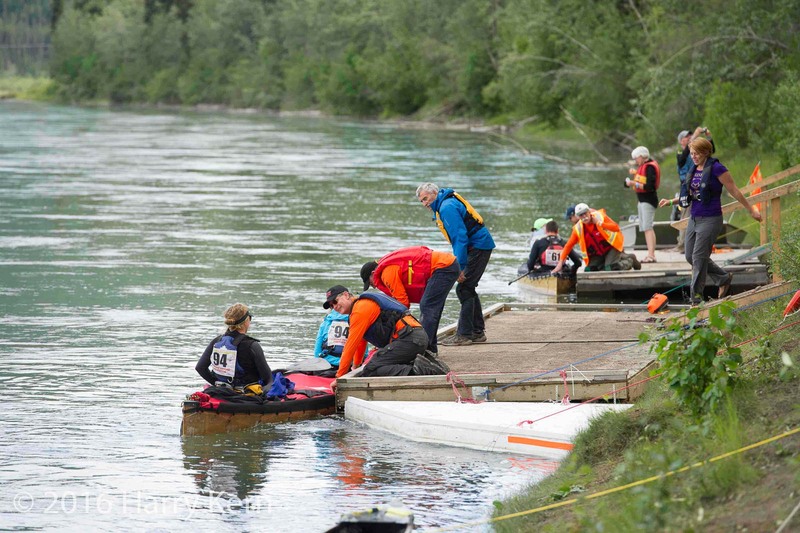 Be part of a world class event to support racers, make new friends, share your skills and participate in the excitement of this 720 km marathon race down the Yukon River! What’s in it for you? If you have volunteered for us in the past, enter your name, first name, last name, email, or phone number. Or are you a new volunteer? Several volunteers matched that name, email or phone number.